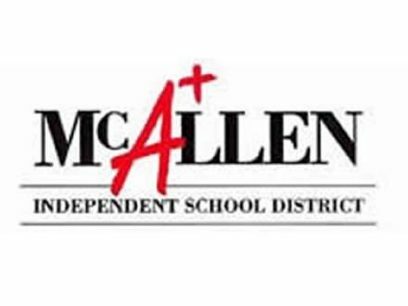 McAllen school district police detained a student Thursday who posted a threatening message on social media, according to alerts sent to parents and staff. The threatening message, admitted to be a hoax by the student, did not target a specific school, according to Mark May, the school district’s spokesperson. However, May said he did not have authority to release other details about the message. The school district was alerted to the message early Thursday morning and police began working with social media companies to “unmask the posting, identify the individual, and make an arrest,” according to a message from Superintendent Jose Gonzalez to parents and staff.